Bytes UK has signed a five-year contract to roll out Microsoft Windows 10 to all NHS computers. Altron subsidiary Bytes UK has signed a five-year contract with the UK's National Health Service (NHS) to roll out Microsoft Windows 10 to all its computers. The contract, worth a total 150 million pounds (R2.5 billion), or 30 million pounds (R510 million) per year, saw Bytes UK take the tender in a competitive bid that included 10 other companies. "Our international operations are key to our growth strategy of increasing our offshore revenue streams," says Altron CEO Mteto Nyati. "As the largest Microsoft partner in the UK, Bytes UK is playing a key role in this strategy." Bytes UK MD Neil Murphy says the deal is an opportunity for Bytes to further cement its relationship with the NHS. "Our role is to ensure these Microsoft Windows 10 licences are seamlessly deployed and to support the NHS in its goal of revitalising its technology infrastructure," Murphy adds. The Bytes UK team has already begun expansion to ensure smooth delivery and development of the NHS contract. In addition to rolling out the licences, the agreement includes the maintenance of a comprehensive inventory and the development of a portal designed to record the licensing process. The installation of the Windows 10 solution forms part of the service's investment in a more secure infrastructure in the challenging cyber security landscape. Recent cyber threats, including the WannaCry ransomware attack last year, have impacted on the NHS significantly and this commitment puts it in a far stronger position, says Bytes. 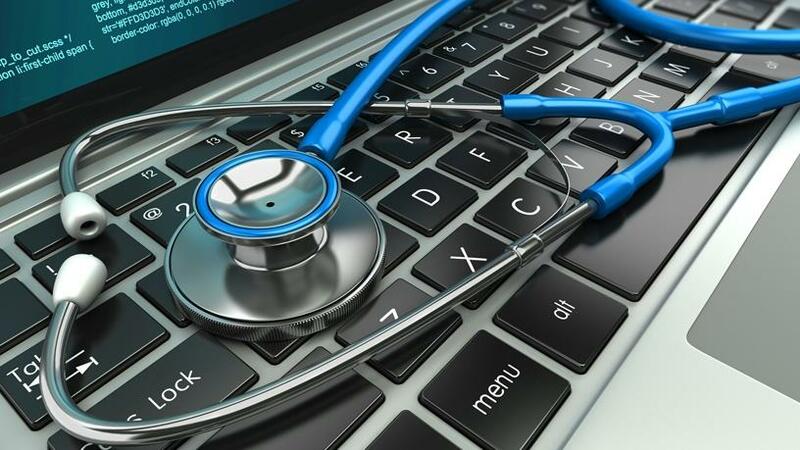 The implementation will take place alongside other solutions and technologies that have been selected to ensure the NHS has comprehensive security and system longevity, the group says. Altron's subsidiaries have signed a number of high-profile public sector deals this year. In March, Altron subsidiary Bytes Systems Integration was awarded multiple tenders worth a combined amount of close to R220 million to support the South African Post Office with biometric technology, including technology to aid the distribution of social grants. In February, another subsidiary, Altech Radio Holdings, was appointed by the Limpopo provincial government, through Limpopo Connexion, to roll out a broadband network in the province. The first phase, which will cost R585 million, will see ICT connectivity provided to government departments, municipalities, businesses and households across the province over a three-year period. JSE-listed Altron, through its principal subsidiaries, Altech and Bytes Technology Group, is invested in telecommunications and information technology. The Altron group employs more than 8 000 employees globally and has a direct presence in eight countries, including SA, the UK and Australia, on four continents through its various businesses.